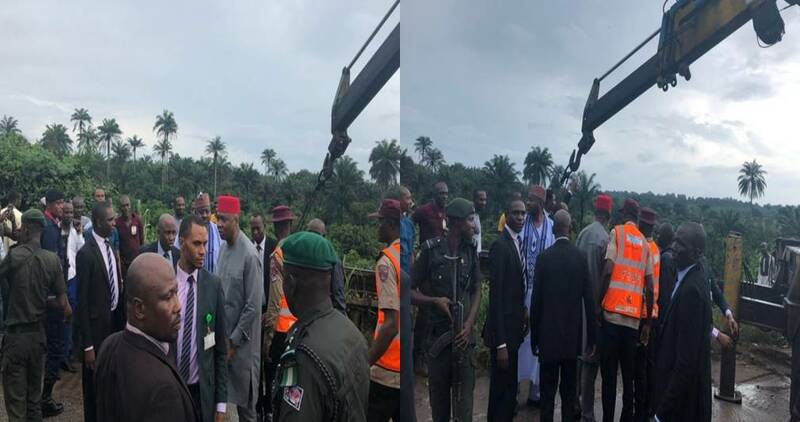 Senate President Bukola Saraki was in Imo State today to meet with PDP delegates on his plan to run for office of President come 2019. 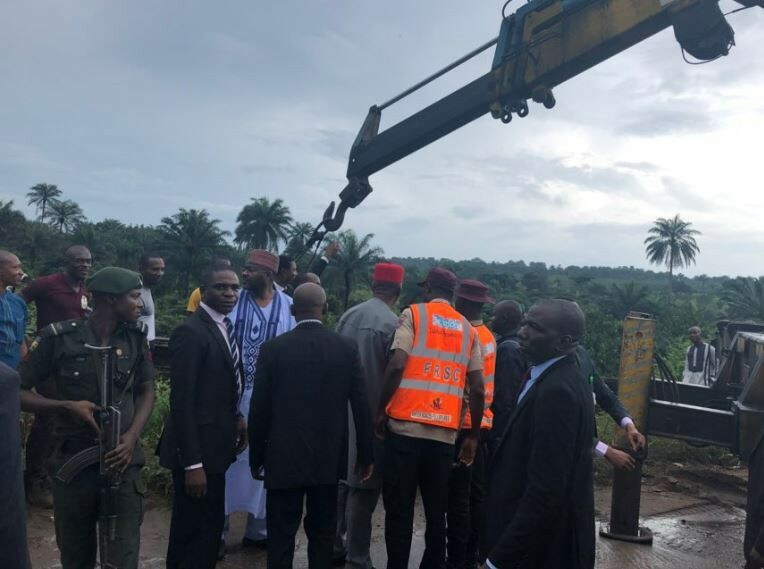 During his visit, Twitter user @aedanasika reports that the Senate President stopped his convoy to help accident victims along the Aba-Owerri road. ‘We were heading from Owerri to Abia on the Aba-Owerri road. A truck fell, causing significant traffic. 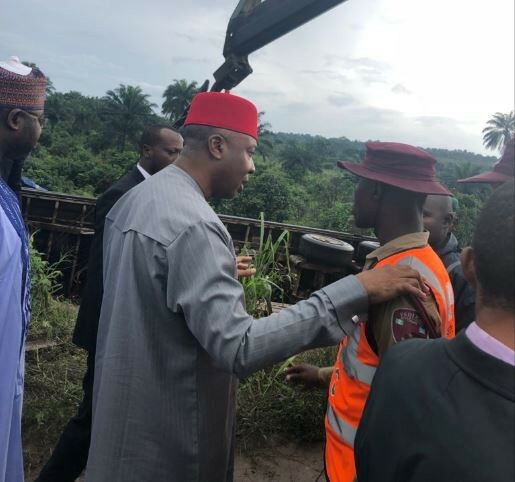 Bukola Saraki stopped his convoy, got down and assisted road users. He also directed his Security team to help out’ he tweeted.